Choose one of the 3 escape rooms available in and around Cooperstown! Escape rooms are perfect for any occasion: a night out with friends, a date, a birthday celebration or a team-building activity. Search for clues, solve puzzles and work together to uncover the mystery – it’s time you escaped the room! 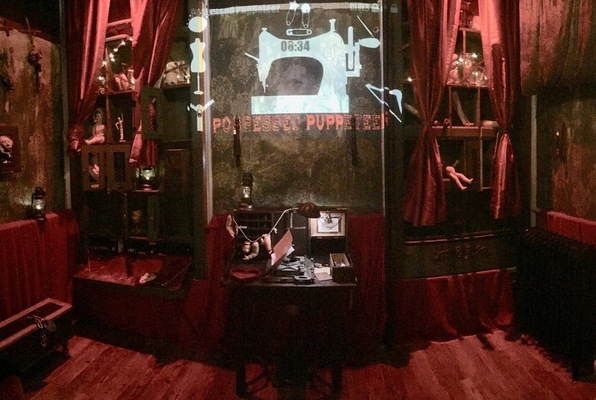 Needle your way through the clues to stop the marionette mayhem in the Possessed Puppeteer! It's a sure hit in the making with classic tunes to give you insight into the hidden clues. Very cool experience. We did "lock and roll" and it was a bit cheesy, but no pressure. Will be fun to come back to try the other rooms. What a great place. Our whole family cracked the Curse of the Bambino. So much fun. 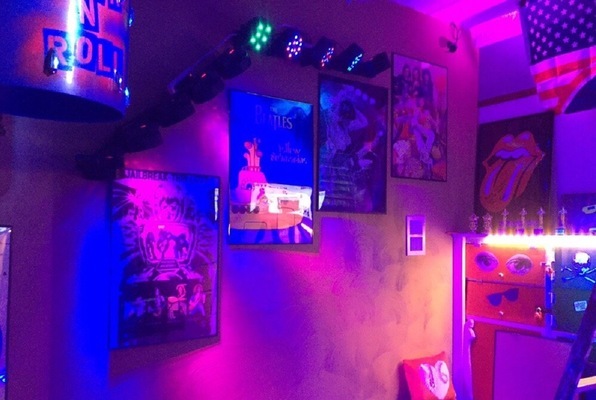 You will want to go back and escape every room! We took two high school baseball teams here on short notice and Montel was beyond accommodating for our large group. Great experience for our guys! So much fun! 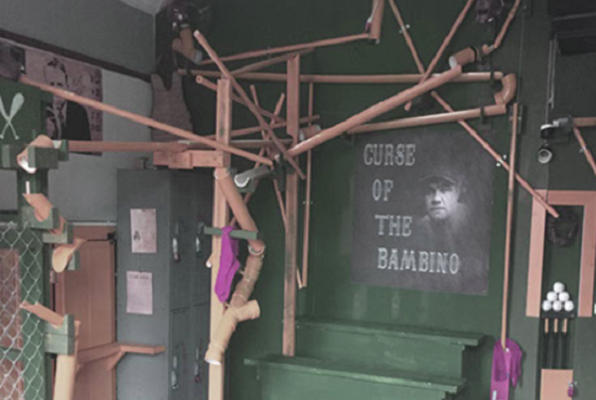 Definitely recommend the Curse of the Bambino to anyone staying in the area. Jonny was super responsive and flexible. Had a great time and managed to solve the curse of the Bambino. It was a challenge but we did it! Definitely recommend! This was a super cool experience! The puzzles were challenging and entertaining to solve in the lock'n'roll escape and we had a great time. I wouldn't recommend more than 6 people in the room at a time though; even that started to feel crowded.